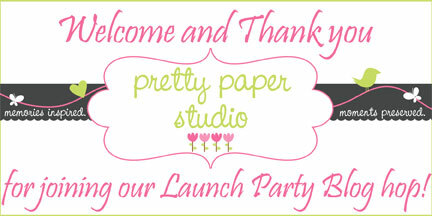 PPS (Pretty Paper Studio) is a monthly scrapbooking + cardmaking kit club based in UAE. Not only that, they will have other papercraft supplies in their shop. Their kits will be available for purchase at subscriber price (AED205) until April 15th. Leave a comment here for a chance to win their Project Kit - Spring Break! Then hop on over to Tejal's blog! Thank you for hopping with me! :) Come back soon! Oh Sasha, these layouts are wonderful! I love the colors! first time on your blog Sasha.. Great Layouts... very vibrant... TFS..
Wow Sasha !! awesome work.. OMG!! Those are some amazing layouts!! I love how beautiful the colors are especially all the stitching you've done!! Did you stitch each of those circles? WOW!!! OOooooooh goodness gracious me... These projects are breathtakingly fantastic! WTG! Lovely projects! So many details and wonderfully coordinated!! Wow all that stitching is amazing!! Fabulous layouts as usual! Congrats on the GDT spot Sasha! Looks like a BEAUTIFUL kit...and I loveeeeeeeeeee what you did with it! Your creations always make me SMILE!! fabulous pages! I love them all. I'm staring at those little stitched circles in awe. Thinking about stitching all of those almost makes me break out in hives, but it looks wonderful! Thanks for sharing your amazing talents with us! DANG girl! 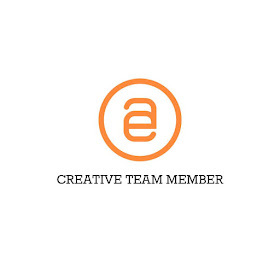 your creations are ROCKIN' AWESOME! Seriously going to pin EVERYTHING--thanks for the inspiration today! These are so pretty!!! What a fun guest spot!!! Fabulous layouts!! nice take on the kits!! Hopped here from Sasha's blog for PPS blog hop. i absolutely love these pages...the stitching takes them to a whole new level :) great work! You are a busy girl :-) awesome Sasha!! Love how you have used the doily! That stitching is unreal. Love love love! Waoo! 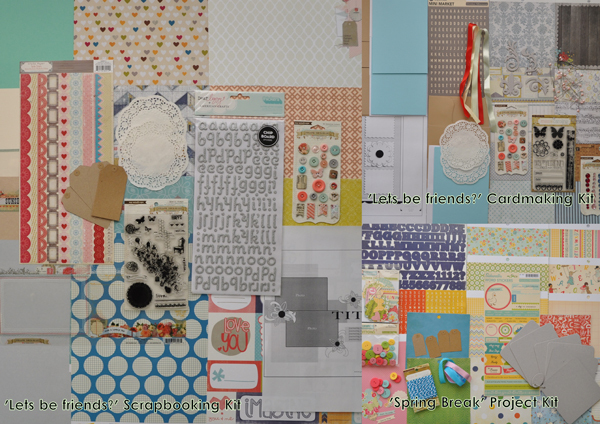 You have transformed the kit so beautifully into some gorgeous projects... !!! Gorgeous as always! I really love the giant butterfly in the background of one of your layouts....trying to figure out if it's a cutout, stamp, or pre-printed on the paper. Love that! I could hyperventilate over all the alphas included in the kit! Amazing looking kit!!! These are so beautiful! I love your stitching. Saw your layouts over at PPS. Amazing stuff. Will come back for more soon :) Do drop by http://paperartbyayesha.blogspot.com/too. Would love to have your comments on the posts. amazing execution and wonderful use of the kit!! wowww! OH MY GOSH! Are you kidding me your pages are beyond deeeeelish! LOVE THEM! Oh Sasha - your stitching kills me. So perfect!! Just loving all the stitching you are doing on your layouts lately. Gorgeous! Blue card with big glittering butterfly is so eye catching..love your layouts..superb !! Pretty layouts!! Love the sentiments used....great use of the doilies and embellishments too!! I love what you do!!! OMG! Sasha this is some awesome work. Love Love Love all the little detailings there & what do i say about the stitching. It's Teriffic... SIMPLY BEAUTIFUL WORK!! Your stitching always amazes me! Lovely work and very nice layouts. I'm really enjoying this blog hop . So many different takes on the same kit. It is wonderful to see such creativity. let me say it in 3 words: yum yum yummmmmm!!! The former can be a classic case of negligence should the building's owner ignore placing a note informing one that the floor is slippery, or under going cleaning. 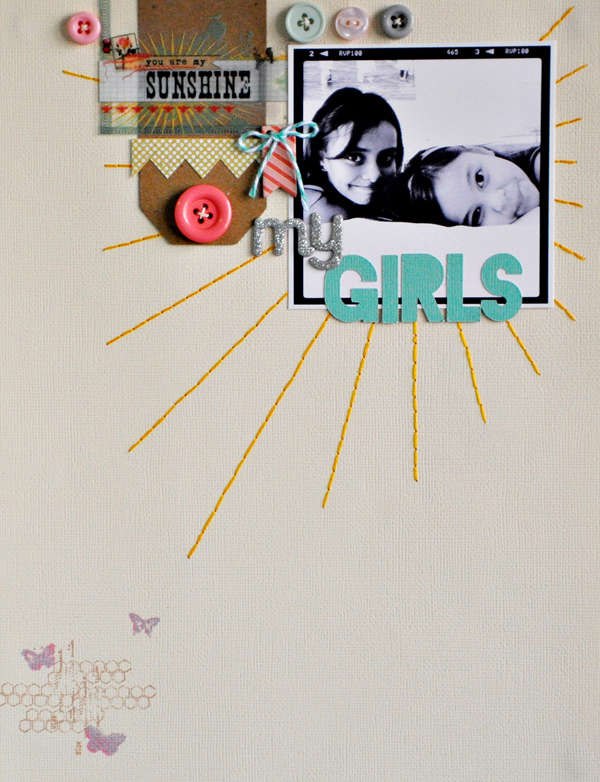 Hey lovely work.. :) your choice of layouts is really wonderful! you are amazing! love every little bit of it! Gosh you are so patient and passionate towards stitching!! That is just so beautiful, each layout!! Those layouts are simply beautiful!! :) Love your hand stitched details! !